National Archives and Records Administration, and many more! Interactive discussion groups, giving you the ability to network with your like-minded peers, all attending to gain a better understanding of process automation in the workplace. Round-table discussion where we offer a casual and informal conversations between yourself and personal 1-1’s with government officials, and much more! 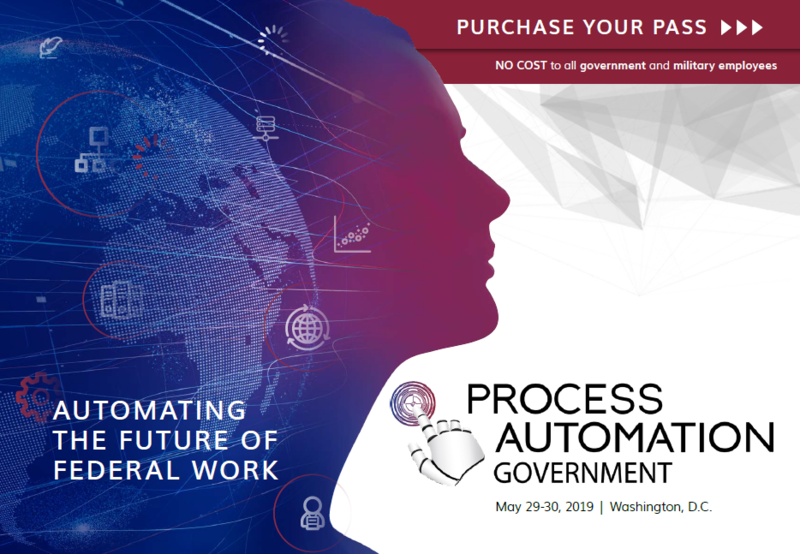 Join us at Process Automation for Government, taking place this May 29-30 in Washington D.C.